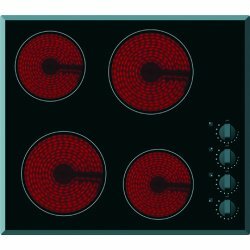 Cooktops today are easier to clean, better looking, and allow more cooking flexibility in your kitchen. 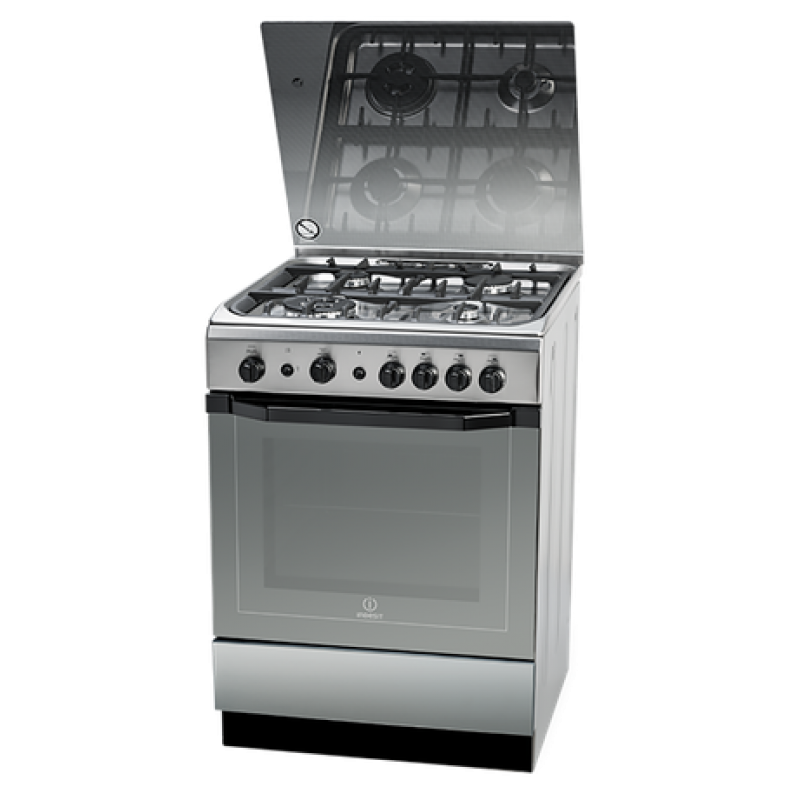 These convenient appliances are available with features like smooth tops, grills, and different burner configurations in both standard and professional series models. 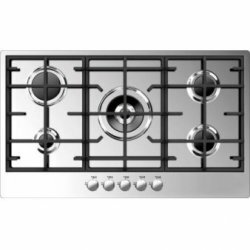 We carry a huge of cooktops from Ceramic, Solid Element, Gas and Induction. 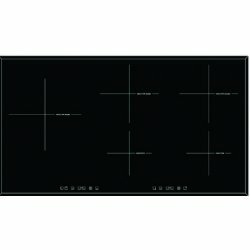 Perfect all your culinary creations with a Masterchef cooktop today. 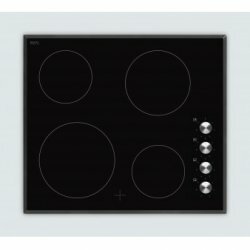 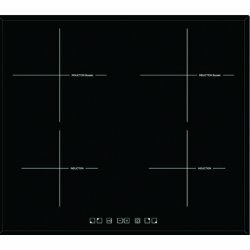 Introducing the Eurotech Induction Range - manufactured in Italy!  Get your hands on one of t.. 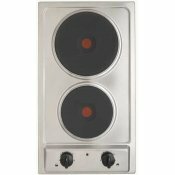 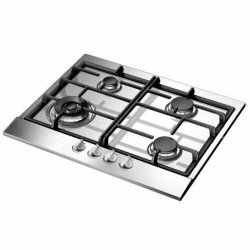 Induction Cooking - Made in France New from Award, the very latest generation of ind..
ColourStainless SteelFeaturesSmooth one piece design Four gas burners includin..
ColourStainless SteelFeaturesSmooth one piece design 5 gas burners including t.. 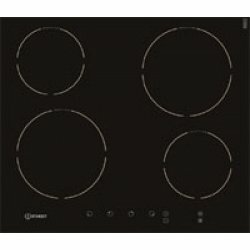 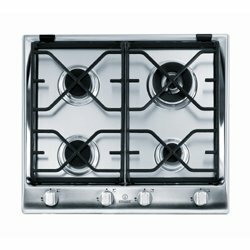 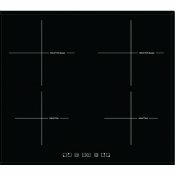 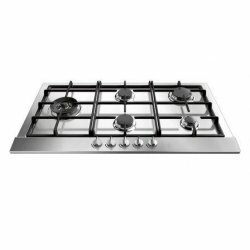 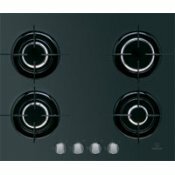 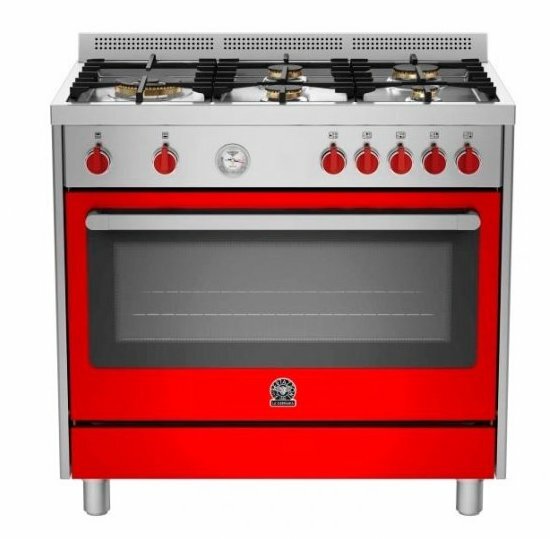 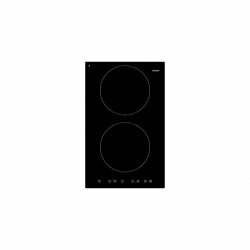 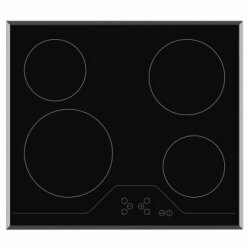 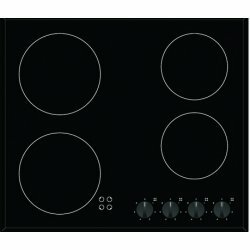 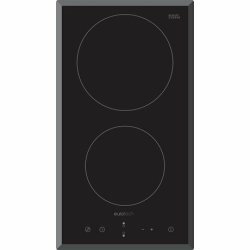 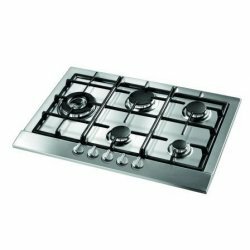 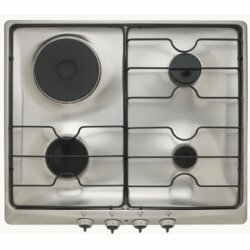 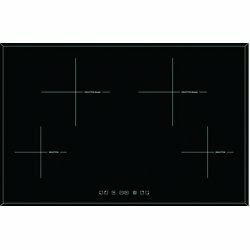 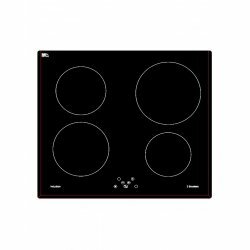 Smooth one piece design and style are offered with the Award 90cm Gas Built-in Hob. Col..